WINNER's Lee Seung Hoon posted a family photo with his group members and his dog Haute! On May 5, Lee Seung Hoon took to Instagram to share a family photo. 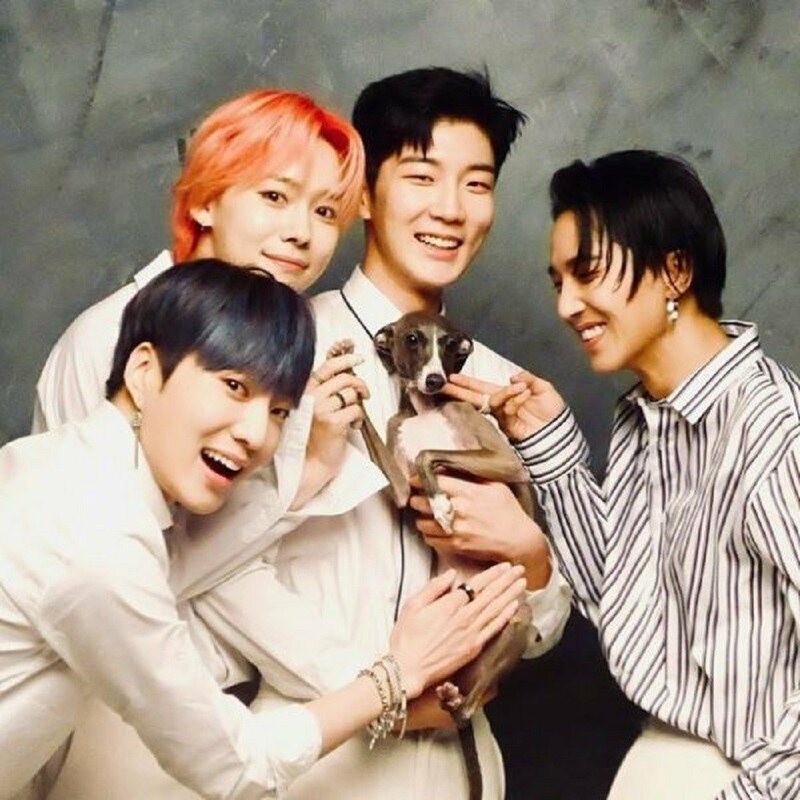 The photo, which was taken inside a studio, included not only his fellow WINNER members, but also his puppy, Haute. The occasion was also a special dedication to the dog's birthday, making it his 3rd birthday with Lee Seung Hoon. 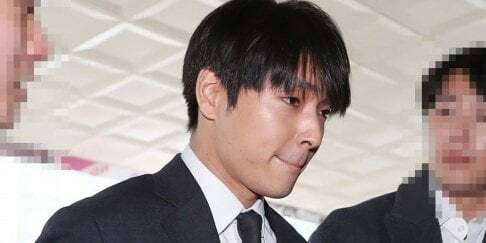 Although none of the figures in the photo were not blood-related, the members and his dog appear to be like true brothers, forming a tight friendship like one big happy family! Check out the Instagram post below, in which Lee Seung Hoon also wrote: "Let's be happy, Haute."